Notes: bergamot, amalfi lemon, mandarine orange, sea water, oakmoss. 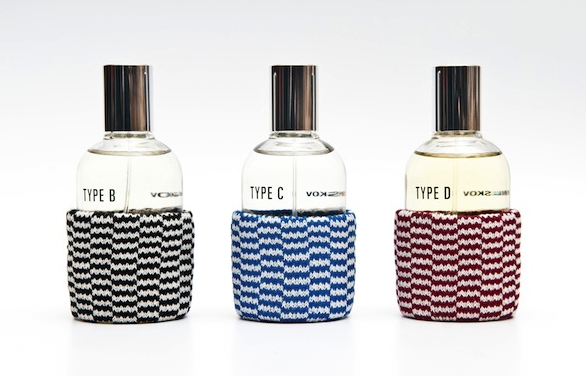 Notes: bergamot, pink pepper, jasmine, orange flower, ginger bread, cinnamon, styrax, sandalwood, tonka bean, vanilla. Damascus should be an oriental but it's weak and not particularly interesting. Well, I get the spices I get the jasmine and I get also the ginger bread....in the drydown a slight boozy vibe makes its appearance strongly recalling of a certain liqueur I can't put my fingers on...Overall Damascus is neither overly sweet nor heavy but nowhere close getting as interesting as this type of fragrances can get. 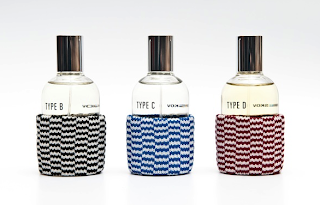 Notes: black pepper, sulphur match, cedarwood, vetiver, gaiac wood, birch tar, coal tar, leather. I just tested Berlin and weirdly I perceived the notes exactly in the opposite way to the one provided with the description given with the informative brochure. IMO Berlin opens with birch tar galore (smoky leather) and a synthetic pungent/fizzy note that may be what they call the "sulfur match". Quite impressive if you're into stuff a-la Lonestar Memories or Tar/Garage. Unfortunately the fragrance dries down into a woody (cedar) peppery base that resembles way too many modern masculines (Bang anyone?). Not bad but I'm somehow unsatisfying.